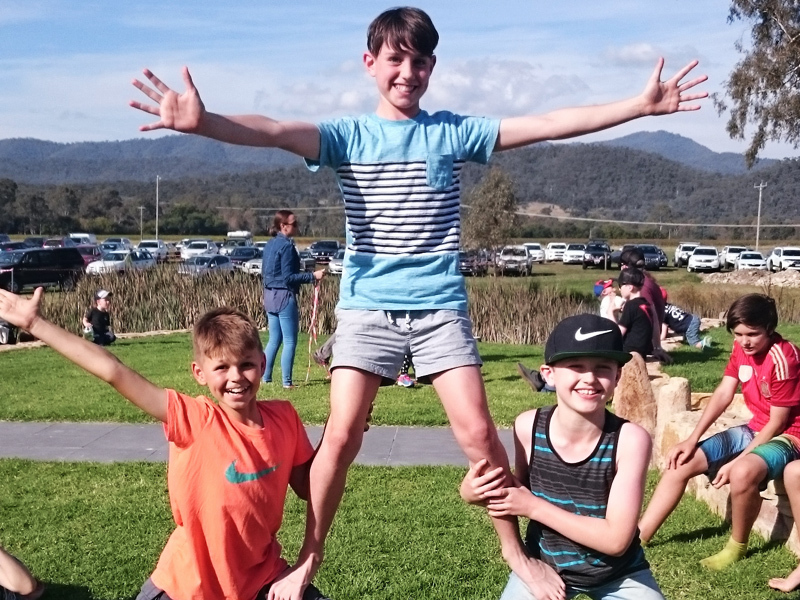 I began FunFit in 2002, after completing my Sport Coaching degree and having taught recreational and competitive aerobics to school students for 4 years. As I started to train in other dance styles such as hip-hop dance, breakdance, capoeira and then circus skills and yoga, I wanted to also teach these fun activities to school students. 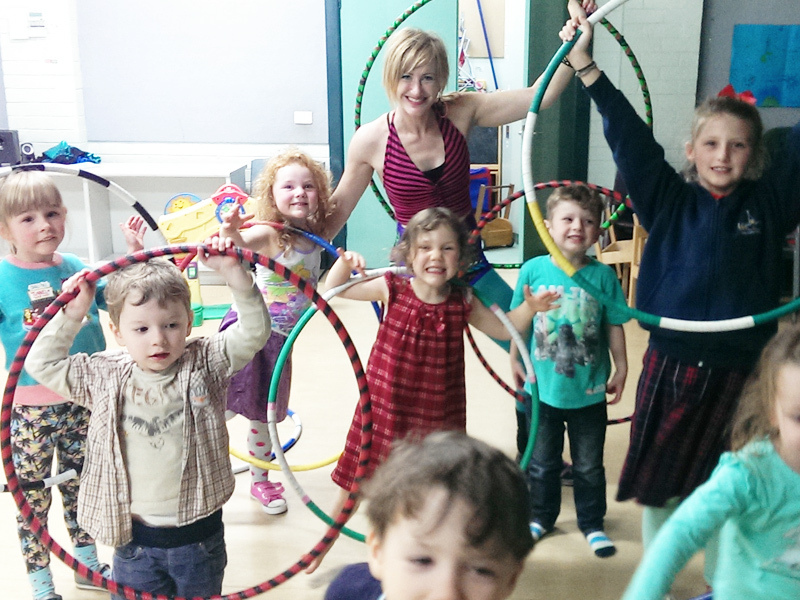 FunFit’s classes became so popular that I needed to get some experienced teachers to join the FunFit team and help me deliver our classes in schools. Soon after, our offerings extended to holiday programs, birthday parties and community festivals and events. 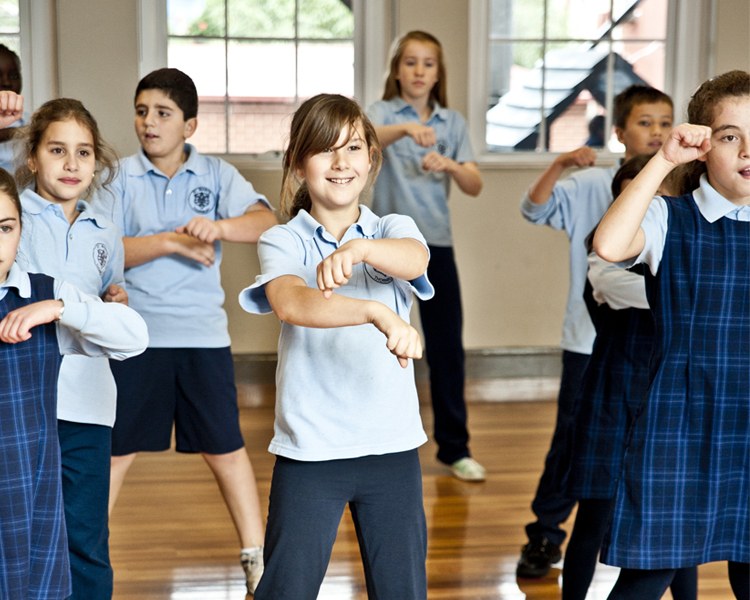 FunFit continues to deliver creative fitness classes to thousands of primary and secondary school students across Melbourne and beyond. My aim has always been to provide fun and exciting options to encourage maximum participation of school students in physical activity, in an all-inclusive environment. Nothing brings me more joy than the excitement on the faces of students I teach, when they improve their skills or learn a new physical activity they become passionate about. Through FunFit I get to see this every day. It is concerning to see the number of children suffering the effects of obesity and ill-health due to inactive lifestyles. 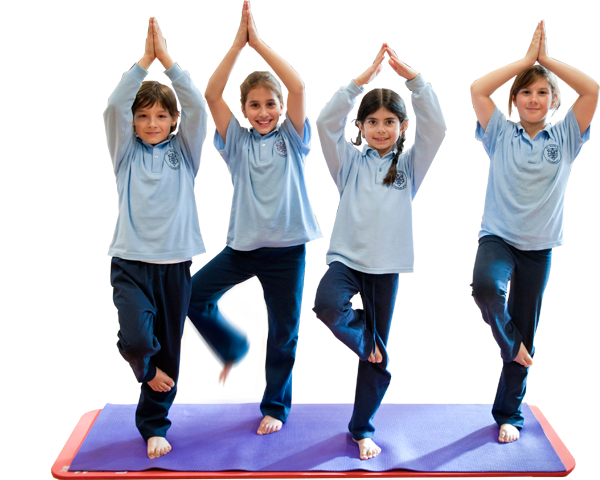 We are committed to teaching children how to nurture their minds and bodies to sustain them through life. Our successful teachers act as great role models for young people by promoting healthy and active lifestyles through involvement in activities prominent in popular culture. 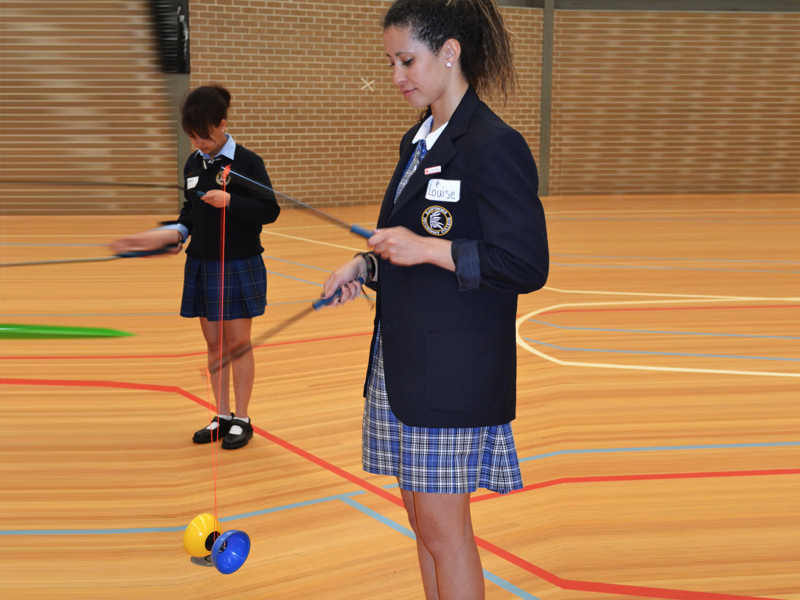 FunFit has a strong focus on participation for ALL students regardless of gender, age and ability. Through our dance, circus, mind & body and drama workshops , students receive a fun introduction to contemporary methods of movement, body awareness and skill development. Students are able to work at their own pace and we help them to achieve their individual goals and incorporate these into group activities.